While Houston's oil and energy industries, abundance of cultural attractions, and sheer size have captivated Texans and non-Texans alike for generations, the appeal of the sprawling home tucked away behind a pristinely manicured community is what has distinctive home buyers seeking out the area’s luxury homes. 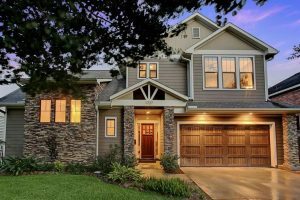 From the elegant Kings Point neighborhood of Kingwood to Cypress's lakeside community of Towne Lake, the luxury neighborhoods of North Houston offer as many lifestyle choices as one could imagine. 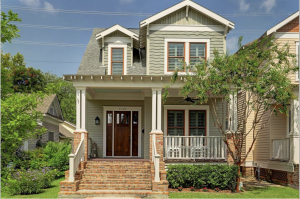 Whether you're in the market for a custom property near the Energy Corridor, or an estate atop acreage in Magnolia, North Houston offers numerous options when you are considering purchasing a luxury home in the Greater Houston area.